Eyes are the most important part of your facial beauty, if your eyes are attractive you can gain a lot of attention, but if your eyes are puffy and swollen up, no one wants to look in your eyes. You might get irritated seeing puffy eyes in the morning when you have a long day ahead to cover. 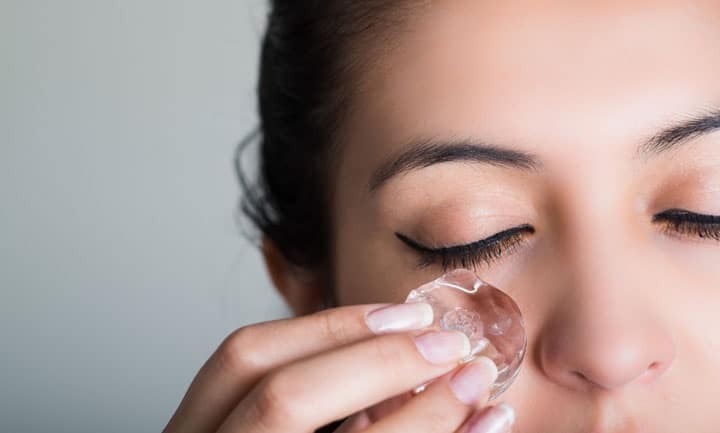 Puffy eyes are one of the very common beauty problems which can be cured through home remedies easily, ( You Don’t Have To Buy Expensive Eye Creams! ). If your eyes get puffy when you wake up in the morning, you need to give them serious attention. There are many reasons why your eyes get puffy or skin under the eyes gets swollen with visible red veins. The main reason is due to the water retention present in the under eye skin, which is very sensitive. There are other causes too which are discussed below. Puffy eyes and dark circles are linked to tiredness in the body and in your eyes. The excessive usage of eyes led to swelling under eyes which causes dark circles and puffiness. Genes play a very important role in the shape of your eyes and skin surrounding. If your mom or dad have puffy eyes you will also have it. This problem is caused due to periorbital hyperpigmentation, which is a condition where the excess amount of the melanin is produced in the skin beneath the eyes. This condition is unable to treat and can be severe often times. 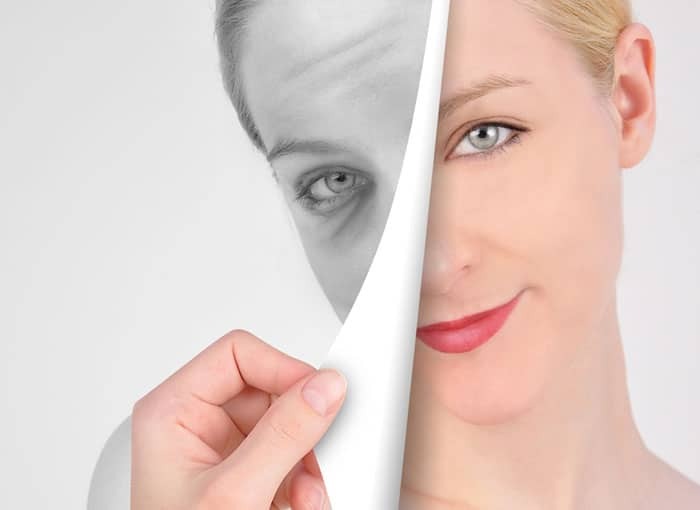 Aging is directly linked to dark circles and puffy eyes. When you get older the skin under the eyes loses its ability to regenerate which results in thinning of the skin under the eyes. Dark circles under the eyes are the result of the light reflecting the color of the blood vessels that are visible under the thin skin under the eyes. If you rub your eyes, the blood vessels present under the thin skin become dilute or rupture, that causes an effect same as like a bruise. That’s why it is always advised not to rub your eyes harshly. Sleep disorders often lead to sleeping problems which enhance the dark circles under the eyes and also makes the color of the skin under the eyes more pale, that makes the blood vessels appear more visible. That’s why it is advised to sleep 7 to 8 hours a day. Now, Let’s discuss some Home Remedies For Eye Bags. Drinking plenty of water is the first step to get rid of eye bags. Keeping body well hydrated ensures there are less water retention and no swelling in the under-eye area. Between 8 to 10 glasses a day is considered optimal. 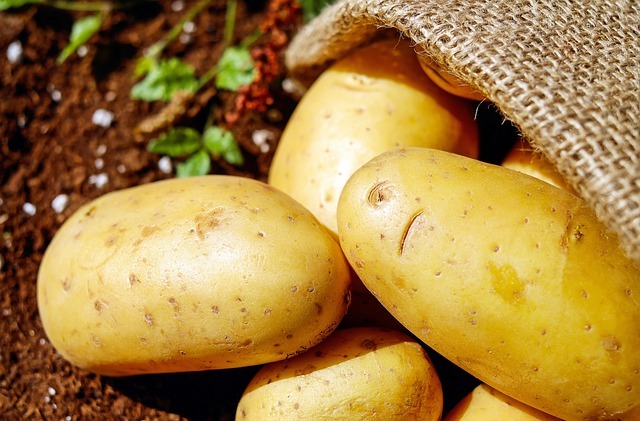 Potato has anti-inflammatory properties that help in reducing the swelling under the eye area due to water retention. Refrigerate the potato for some time and slice it into thin circles. Close the eyes and place those sliced potatoes over the eyes. It should cover the puff areas of the eyes. Leave the sliced potatoes over the eyes for 20 minutes. You will see a great change in the puffiness of your eyes once you remove the sliced potatoes. 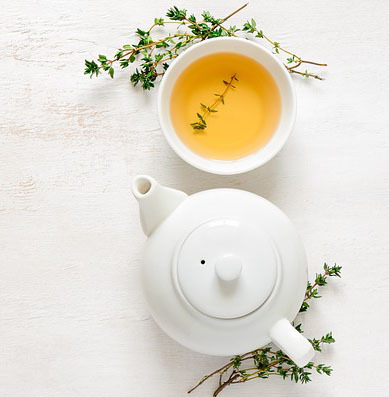 Green Tea is an effective herbal remedy to remove eye bags. Mix green tea dust in chilled water and dip the cotton ball in the mixture. Now keep this cotton ball on your eyelids for 15 minutes to refresh your eyes. Take ice water and pour in a cup and then dip 2 tea bags of green tea into the cold water and then take them out. Place cold tea bags on your eyes and let them stay there for some time until the bags lose its temperature. Repeat this for several times in a day for 15 minutes. You can also use herbal, black, green and chamomile tea bags for this treatment. Just like potatoes, Cucumbers are also a great remedy to alleviate dark circles and puffy eyes. Slice a cucumber and place the sliced cucumber on your eyes for 20 minutes every day. The eye bags will diminish slowly if this remedy is practiced continuously. 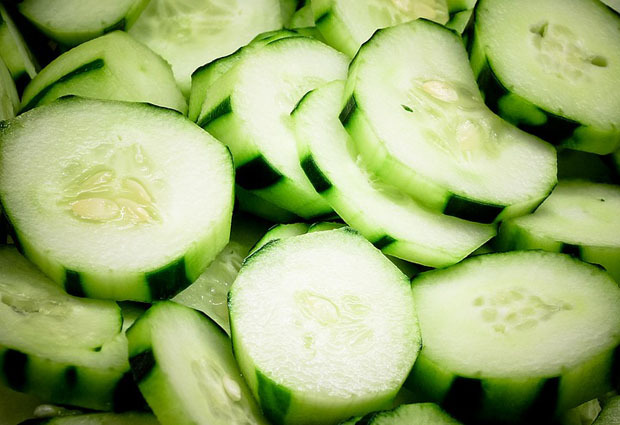 The astringent properties of cucumber will make the blood vessels to constrict and reduce the eye bags. To get rid of the puffy eyes after the long day at work you can use ice cubes around your eyes. Just grab some ice cubes and the thin cloth and rub on your eyes. It gives a temporary relief from puffy eyes but it’s a great way to look fresh for an evening party. Also rinsing your face with ice-cold water several times a day will also do wonders. Hot water and salt also work as a simple remedy to help reduce swelling and puffiness under your eyes. 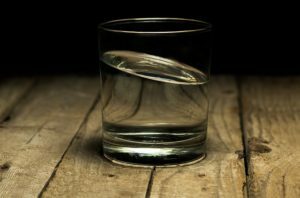 The saltwater helps to get rid of the fluid retention in a way similar to osmosis. 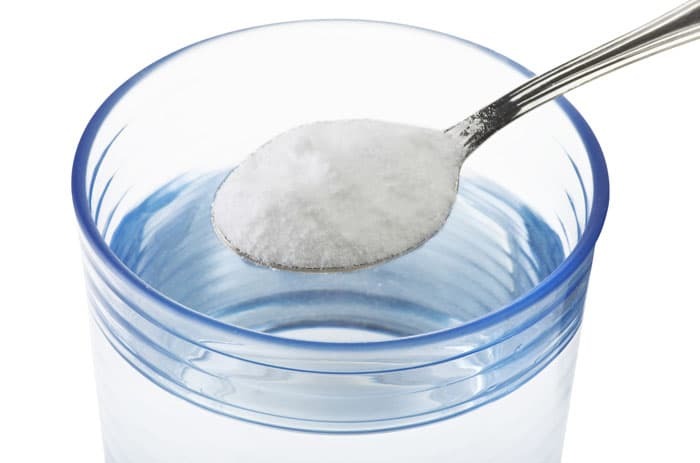 Mix half teaspoon of salt in a bowl containing 4 cups of water. Make sure the water is not too hot. Use some cotton ball and dip in the water. Place the wet cotton ball on your eyelids for few minutes, repeat the process for 15 to 20 minutes. Beleive it or not, Egg whites also help in reducing eye bags. Take white part of an egg and apply this around your eyes. Leave it for about 10 to 15 minutes until it dries up. Wash off the egg whites with cold water. 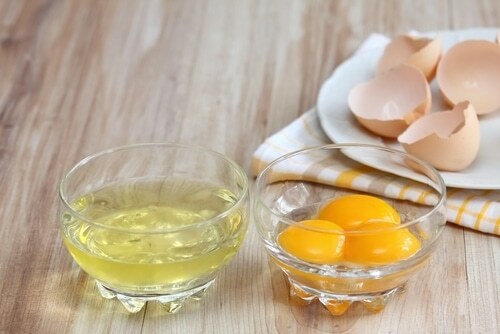 Egg whites help in tightening the skin under eyes. The puffiness under the eyes is generally caused due to excessive fluids trapped around the eyes. You can make this fluid go away from your eyes by doing light eye massage. Close your eyes and press them slightly under your eyes with your fingers and then move your fingers from inside crones of the eye towards outside. Repeat this for 8 to 10 times a day. Try to make this a habit every day before getting out of the bed. These are great tips. I have hereditary eye bags, but staying hydrated has made a difference for me. Home remedies works great to treat eye bags. Cucumber, cold tea bag, and potato can also be used to soothing eyes. Thanks for sharing.